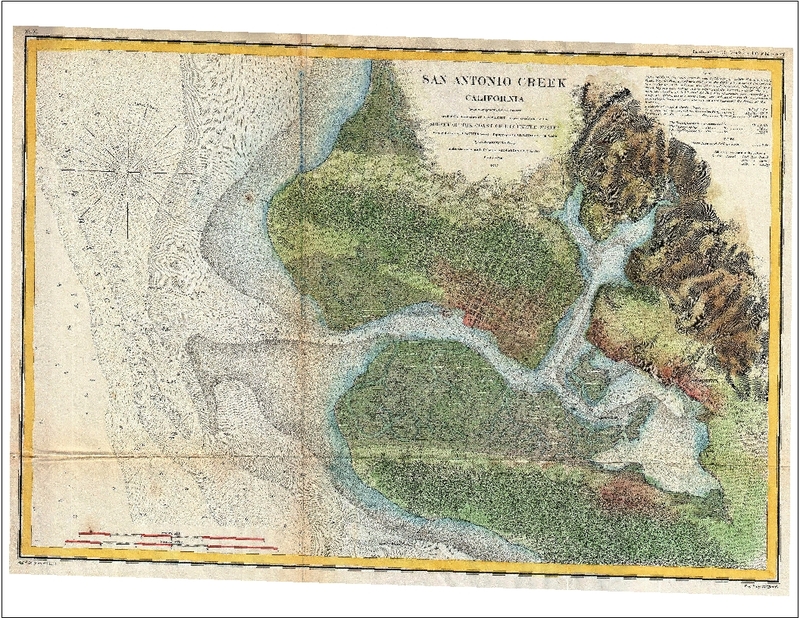 I was just testing out my skillz and put together this little slider comparing the current map of Oakland and Alameda with an 1857 map of the area by the U.S. Coast Survey. It’s too small here for you to make out much detail, but it gives you an idea of just how much of the modern landscape is infill and how today’s roads follow some of the contours established back then. See? Fun! 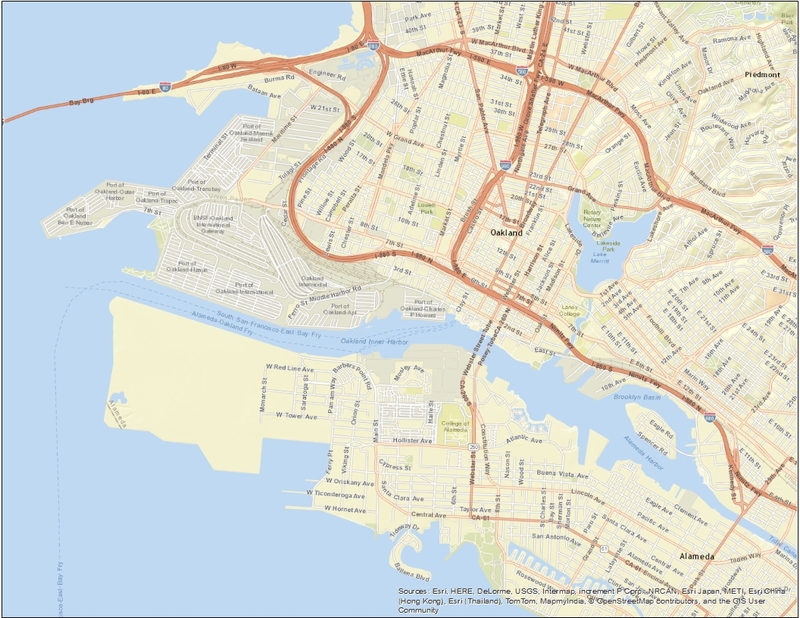 This entry was posted in Maps, Urban Planning and tagged Alameda, before and after, fun with maps, GIS, maps, Oakland. Bookmark the permalink.